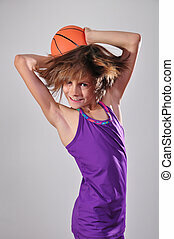 Adorable girl child making free throw with basketball. 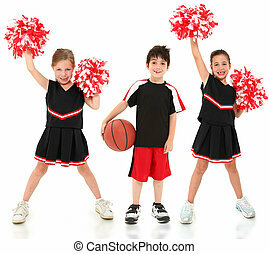 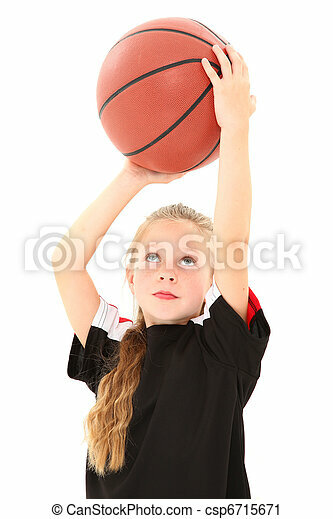 Adorable 5 year old girl child making free throw with basketball in uniform over white background. 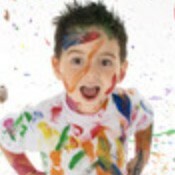 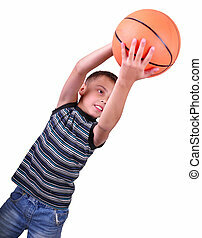 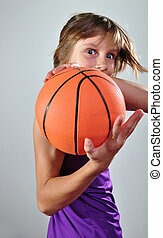 Caucasian smiling boy, basketball player makes a throw with a ball in his hand isolated on white background. 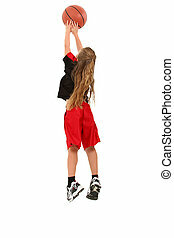 Girl child basketball player jumping for ball over white background in uniform. 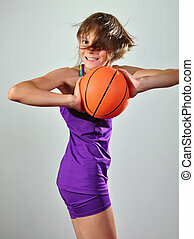 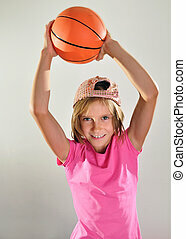 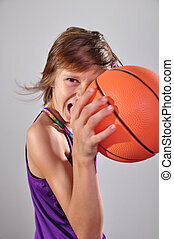 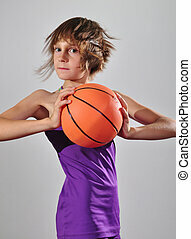 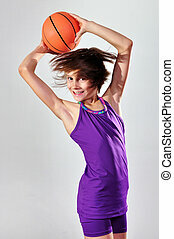 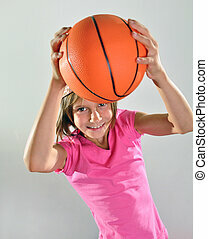 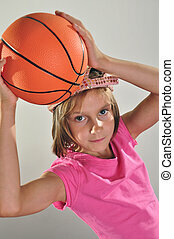 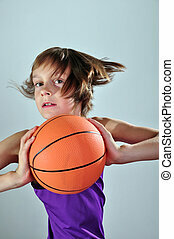 Serious girl child basketball player in uniform throwing ball between legs over white background. 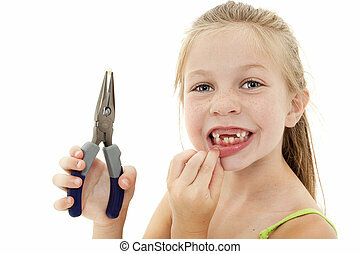 Close up adorable young girl with missing teeth pulling tooth out with pliers. 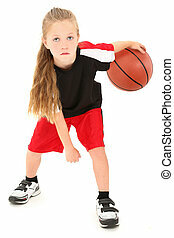 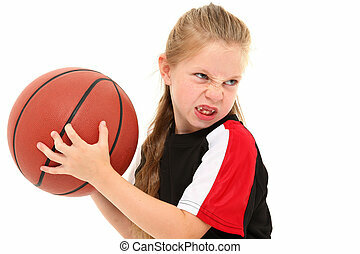 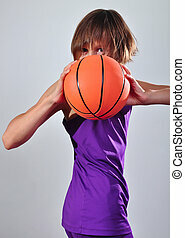 Serious girl child basketball player in uniform dribbling ball between legs over white background. 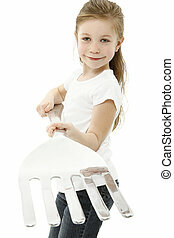 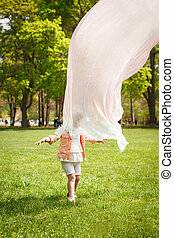 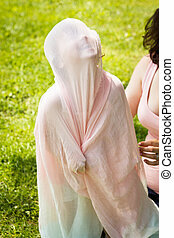 Adorable six year old caucasian girl holding giant fork over white with clipping path.